March has been a good frugal month, I’ve saved money and also made a little money too. The Springtime is ideal for thinking about your money goals, clearing out the things that aren’t working for you and making plans for the new financial year ahead. As I’ve said lots of times before, it’s all about the small frugal actions you take every single day. They all add up and before you know it you will find yourself in a much better place financially. 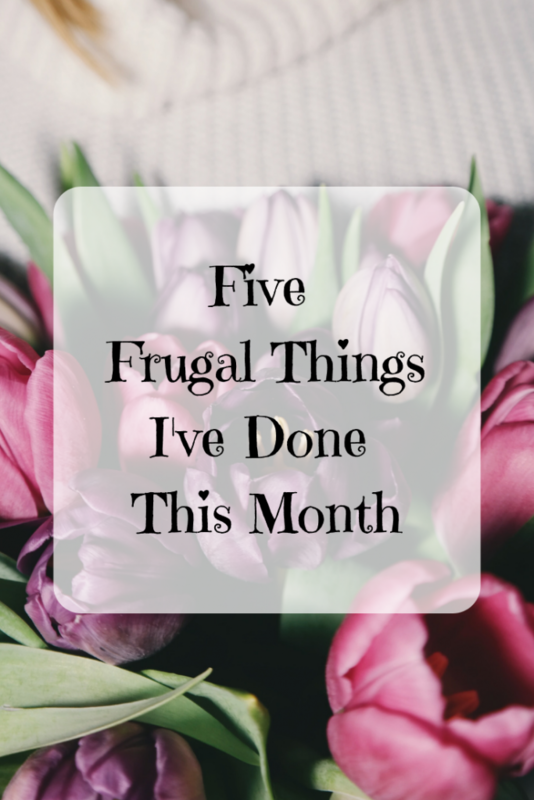 Here are my five frugal things for March 2019. One of my frugal goals for this year was to reduce the amount of food waste we create. March has been a great month for tackling the issue, we still have a way to go but there’s been a great improvement. I might have mentioned this before but I’ve been freezing the ends of the bread, I think you call them the heels, as nobody likes them in our house. Once a month I defrost them all and make a huge batch of French toast with a sprinkle of cinnamon sugar. It’s a real treat and everyone enjoys it. I’ve also been doing the same with any bananas that go uneaten, freezing them and then making a batch of muffins at the end of the month. Now I know I’ve definitely mentioned this before but one of the ways I afford us extra treats is to win them. 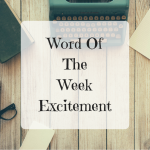 I’ve been entering competitions for almost twenty years now and in that time we have had some great experiences and luxury items we never could have afforded otherwise. This month I’ve won some lovely books I think eight in total and an overnight stay at a hotel with meals. Entering competitions is a great frugal hobby, I find it relaxing, it challenges my brain and I sometimes get a reward at the end of it. March has been a great month for making extra money by taking online surveys. There seems to have been an abundance of really good paying ones, and my inbox has been busy. I try to take the surveys as soon as they land in my inbox before they disappear, some only need a set number of respondents. Doing online surveys is a great way to make some extra money from home even if you are pushed for time. 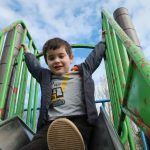 I have a great post with some tips on how to get started making money with online surveys if it’s something you fancy doing. Each time we’ve ventured out this month I’ve been taking snacks, drinks and packed lunches along with us. The kids have a tendency to become incredibly thirsty or hungry as soon as we start the car so instead of wasting money buying them refreshments I’ve taken the ‘be prepared’ approach. I was finding myself spending a few pounds here and there to stop the whining but it was soon adding up. We have saved lots of energy this month by leaving the heating switched off, opting for dressing gowns and blankets on the chilly mornings. The washing line has also seen lots of action on the bright Spring days too. My energy supplier offers free days on energy as a reward for being a loyal customer, I make sure I regularly check my account for these offers taking full advantage of them. 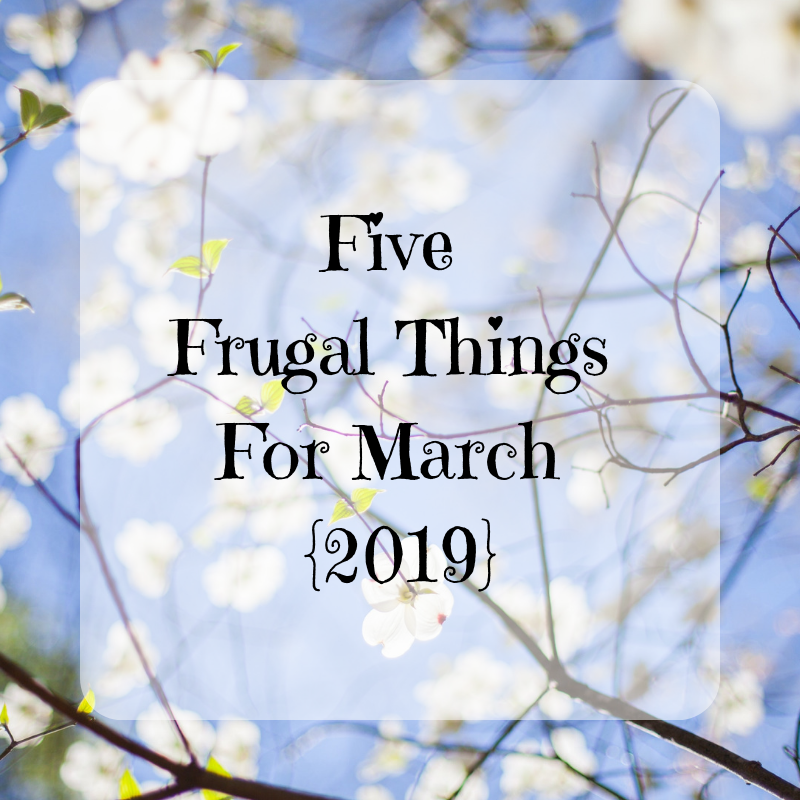 Related Post: Five Frugal Things For February 2019.